I’m telling you my favorites today. 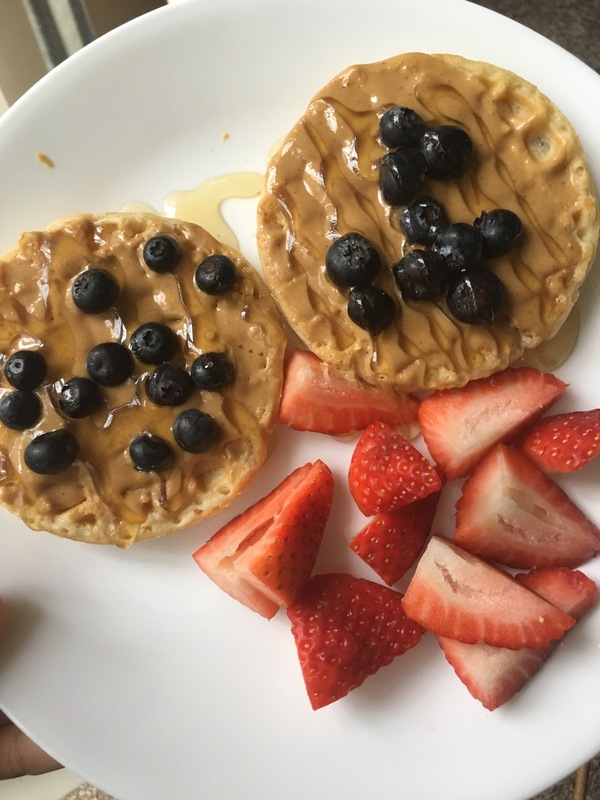 From supplements to waffles I am sharing it all. Feel good ingredients, time conserving, cute and incredibly useself items that have created even more motivation for me on a daily bases. I am thinking of doing these often… What do you think?? Counting your calories | easy & effective.